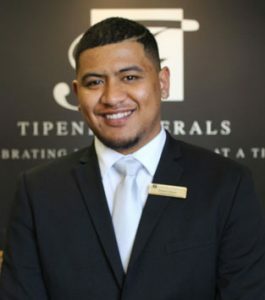 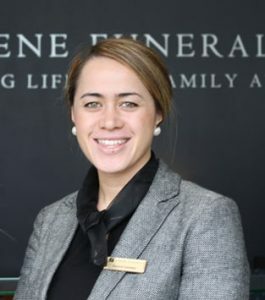 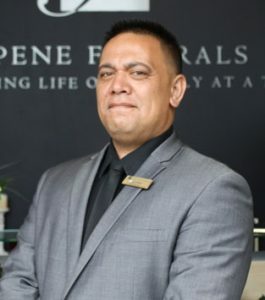 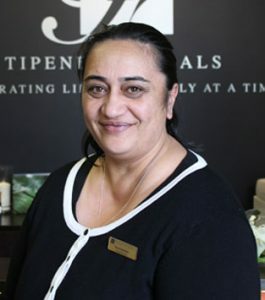 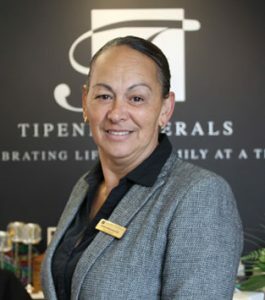 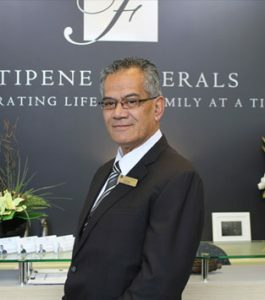 Our friendly, professional and highly experienced team at Tipene Funerals come from diverse backgrounds and expertise other than the funeral industry. 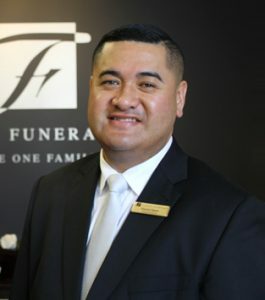 They are dedicated to serving you and your family to ensure that you are able to grieve without the stress of worrying about the small things and are always there for you in your time of need. 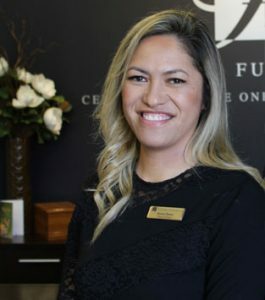 If you are seeking assistance with anything or wish to discuss any concerns, please let us know and we will get back to you as soon as possible.